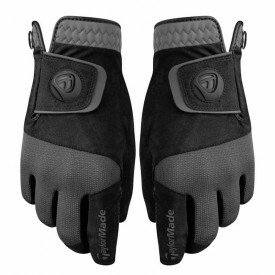 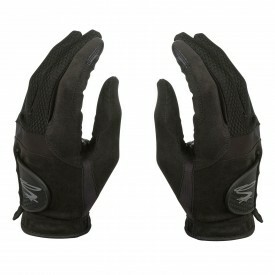 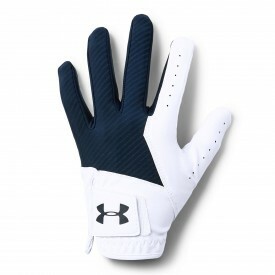 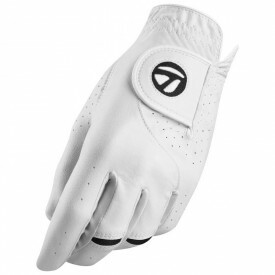 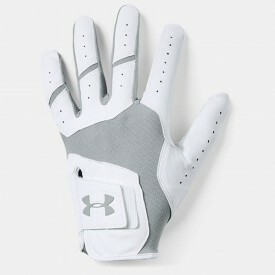 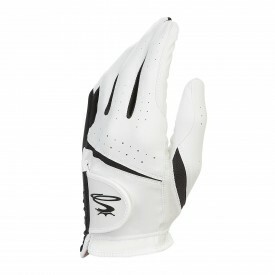 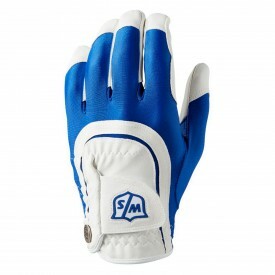 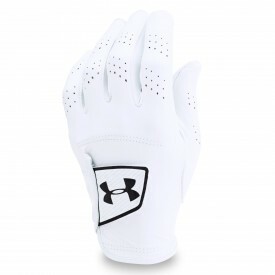 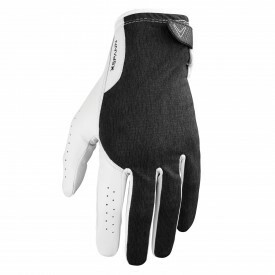 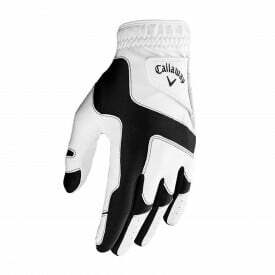 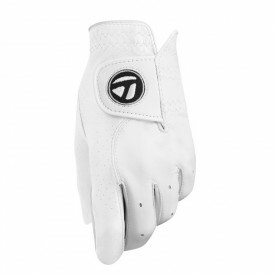 We stock all our your favourite men's golf gloves here at Golfsupport, from brands such as Srixon, TaylorMade. 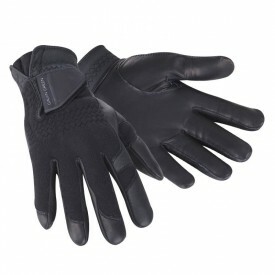 Puma and many more. 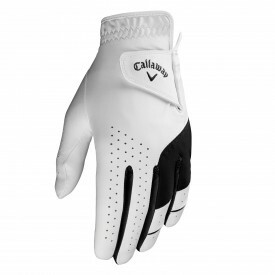 The golf glove is an essential part of the game of golf - it is often questioned why we only use one glove and not two, but no one really knows. 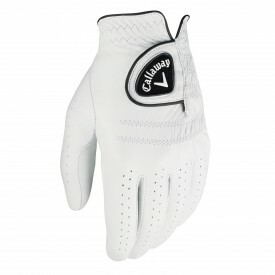 However, it is well known that if a glove becomes too loose or worn, your hands will move more hindering your swing and shot accuracy, so it may well be time to re-invest.